Dual Impeller set ups for Yamaha Wave Runner Sea Doo and Jet Ski. 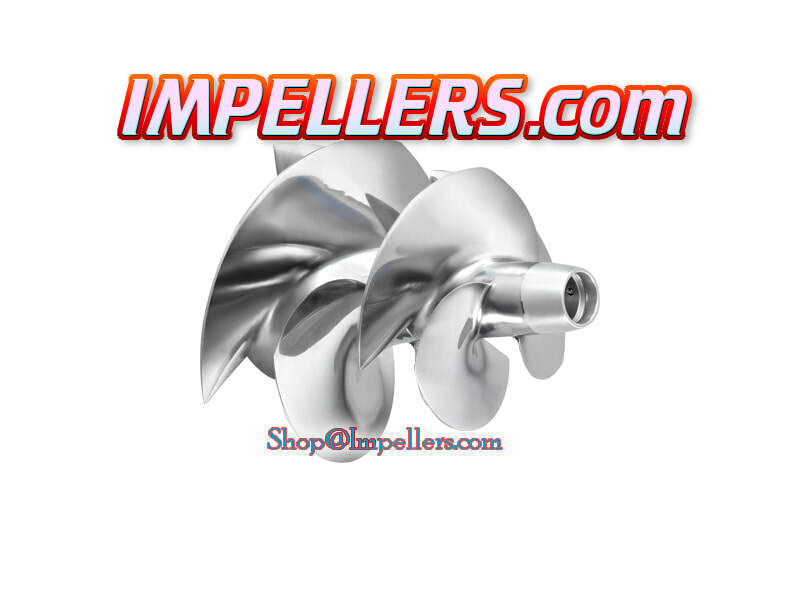 Twinprop Dual impellers will give you considerable more performance over stock. These performance dual impeller twinprops are a must for holeshot or more height. As you can see it is a double impeller which is welded together for strength.